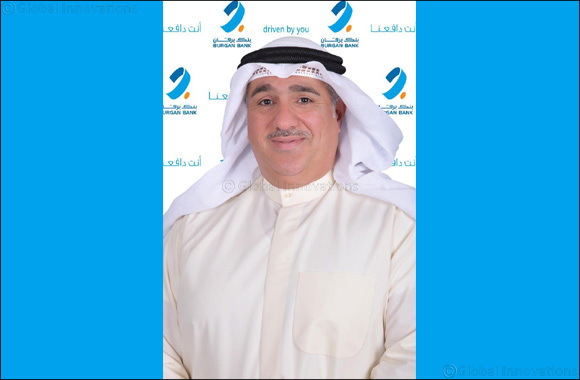 Kuwait – April 3, 2019: Burgan Bank has appointed Mr. Hameed Abul as Chief Private Banking Officer after obtaining the approval of the Central Bank of Kuwait as of March 27, 2019. Mr. Hameed Abul is responsible for directing, formulating, overseeing and implementing the overall strategy of the Private Banking Group. He is also responsible for guiding and providing strategic direction and leadership to a profitable growth while ensuring revenue potential is realized in a low risk and cost-effective manner. Kuwait, Qatar National Bank and Kuwait & Gulf Link Holding. Mr. Abul holds a Bachelor’s degree in Accounting & Auditing from Kuwait University, in addition to a post graduate diploma in International Banking from City University, London.